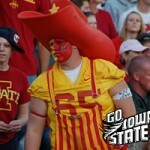 It was a great night for opening night football as ISU posted their first ‘W’ of the 2010. 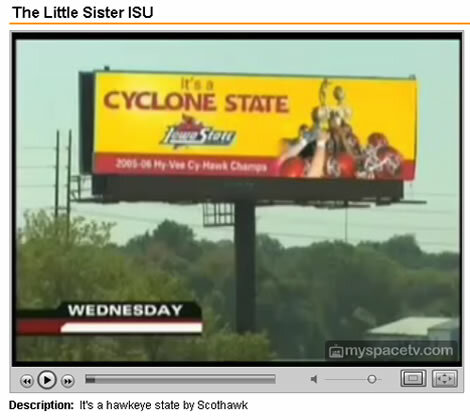 To see the how it all unfolded, check out the Iowa State vs Northern Illinois Game in photos. Iowa State beat Army on Saturday and we were there to catch all the action in pictures. Game photos, cheerleaders, fans, band, coaches & more. 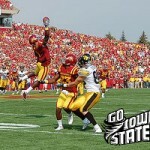 Iowa State Cyclones vs Iowa Hawkeyes 2009 Photo Gallery #3. 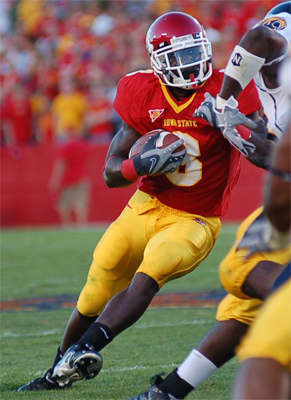 See photos from the 2009 Cy-Hawk rivalry game at Jack Trice Stadium. The Hawkeyes laid a beating on the Cyclones in front of a hostile Jack Trice crowd and quieted those who thought their Cyclones could beat the Hawks this year. 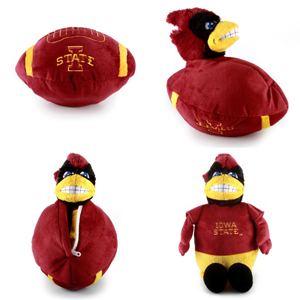 The Iowa State Cyclones played the Nebraska Cornhuskers on Oct 18, 2008 at Jack Trice Stadium in Ames,Ia. 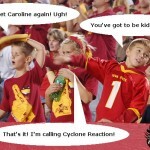 The Cyclones fell to a 21-0 deficit at halftime and never really recovered, as the Cornhuskers beat the Cyclones 35-7. 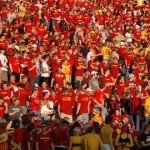 Iowa State Cyclones played host to the Kansas Jayhawks on October 4, 2008 in front of a packed Jack Trice Stadium. 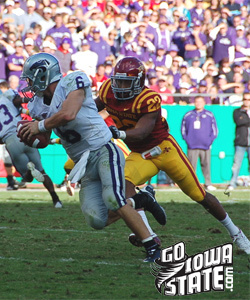 The Cyclones jumped out to a 20 point lead and led 20-0 after the first half. Then things fell apart. Check out the top 25 photo gallery from photographer Brad Fuller at last Thursday’s game vs Kent State, which opened the 2007 College Football Season for the Cyclones.